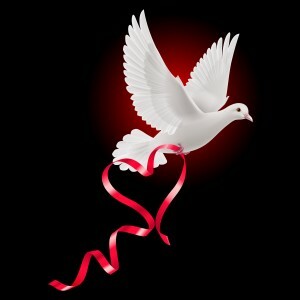 We welcome the opportunity to work with you to make your Dove Celebration a wonderful and memorable experience. Please explore our site, contact us and connect with us on Social Media anytime you like! We’d like to help you with your event! Whether a joyous wedding event, or a mournful memorial service, Dove Celebrations can make your event most memorable. p.s. : Your suggestions and questions are always welcome.